Paperman. 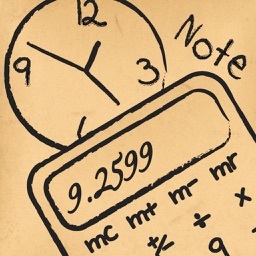 Paper Calculator for Book Production. 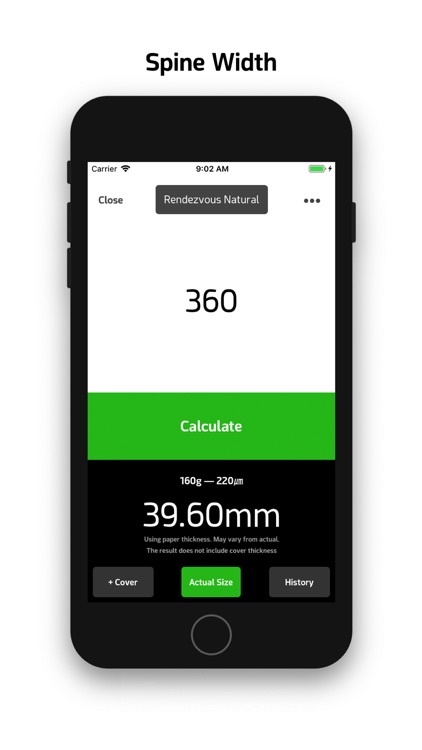 Paperman is an app which calculates the number of reams of paper needed to produce your book. This is the best companion that helps to design and publish books. 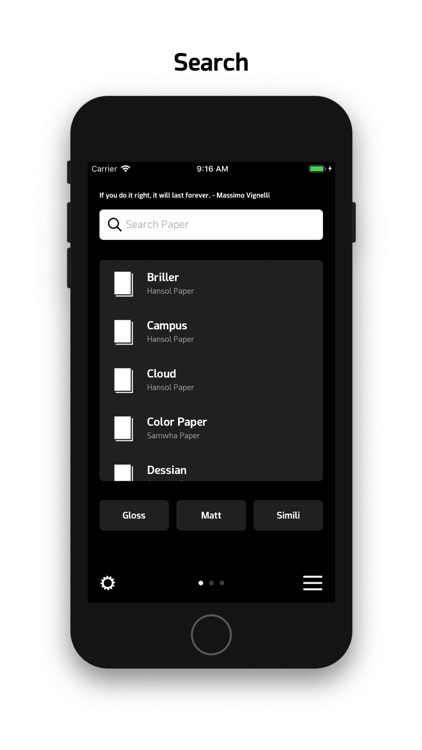 Swipe left on the main screen to search for papers. You may browse or calculate the price. 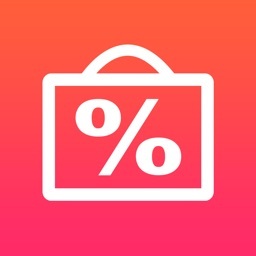 Check price information and tap to calculate. 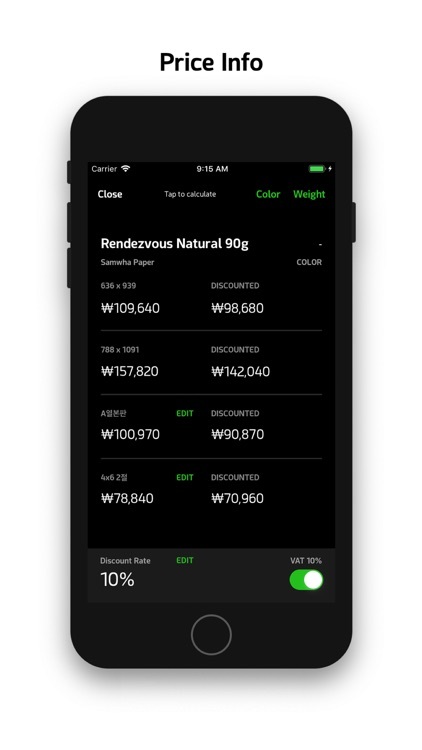 You can change the discount rate. 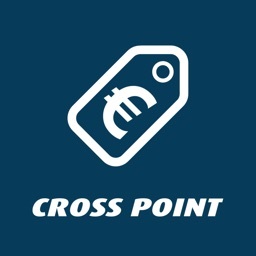 Price can be viewed with or without VAT. 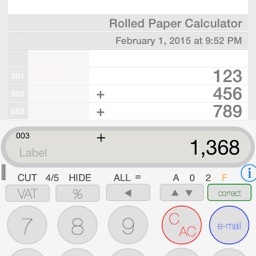 Easily calculate the Reams of paper needed for the interior pages. 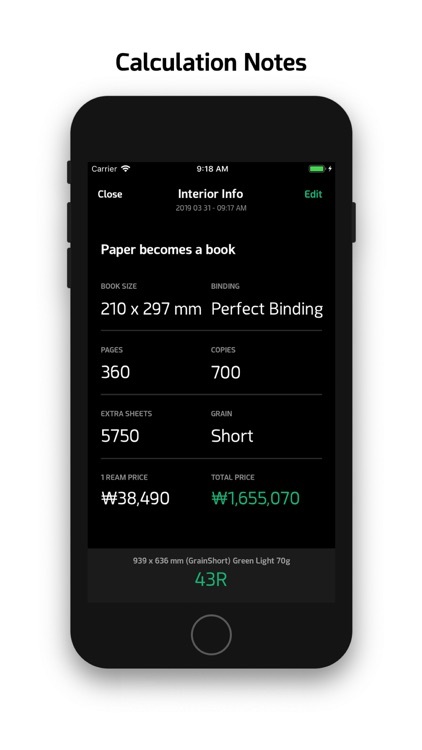 Select the book size of your choice, then input the number of pages and copies. 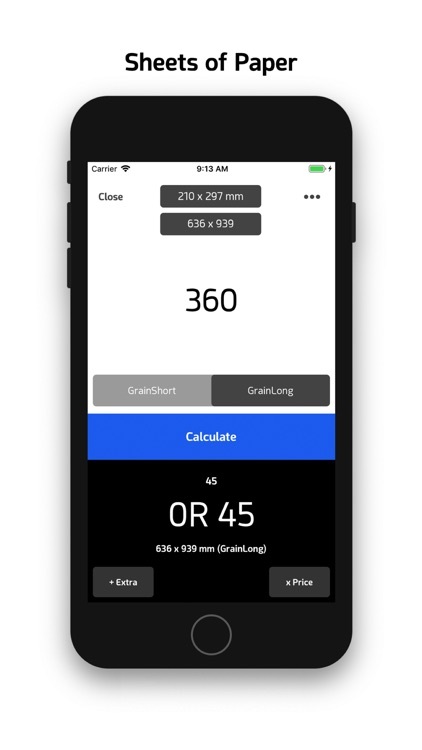 Also, calculations can be done for any sizes of your choice. You can find out the thickness of the book’s spine in mm. You can see the actual size after calculate the spine width. If you use several different papers in a book, Use 'History’. 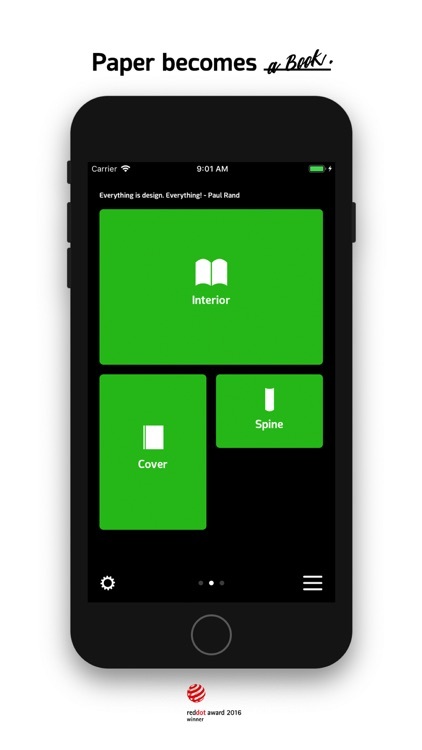 Easily calculate the Reams of paper needed for the book cover. 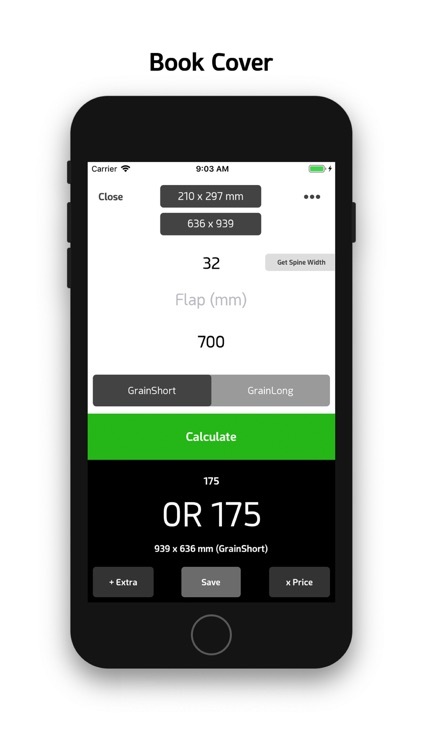 You can import the recent calculation of the spine. Do you create products like posters made of a sheets of paper? You just need to input the number of production and select the size on the menu. It’s that simple. 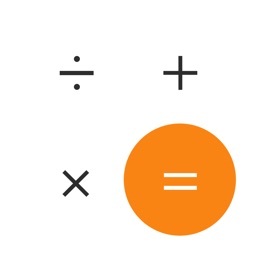 You can save the final calculation in the notes, from which you can make a price quotation. If you are a designer or publisher, you can check the estimated quotation. If you are a printer, you can produce a price quotation with Paperman and send it your client. 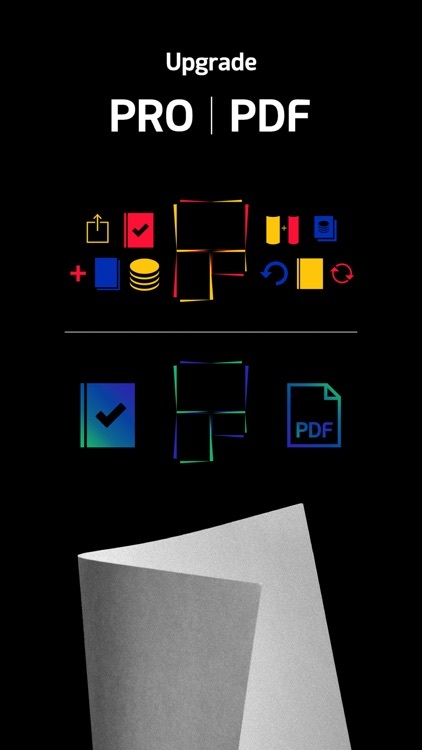 Make printed matters more convenient and fun. 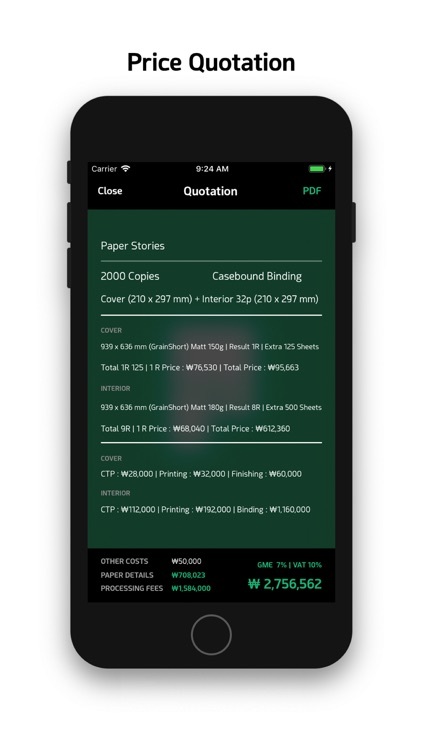 Generate a Quotation PDF on your phone. * Price info only supports Korean Won. 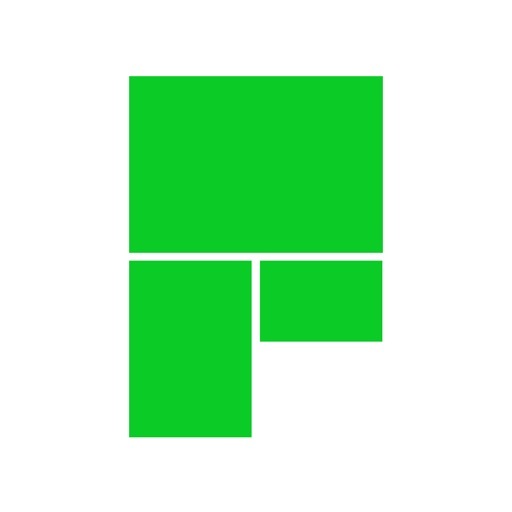 Developed and Designed by Guho Choi.